The Empire vans and helicopters didn't jump out and say it but they were made to go along with the Mego Superheroes, most department store catalogs put the mego figures and empire sets on the same page. 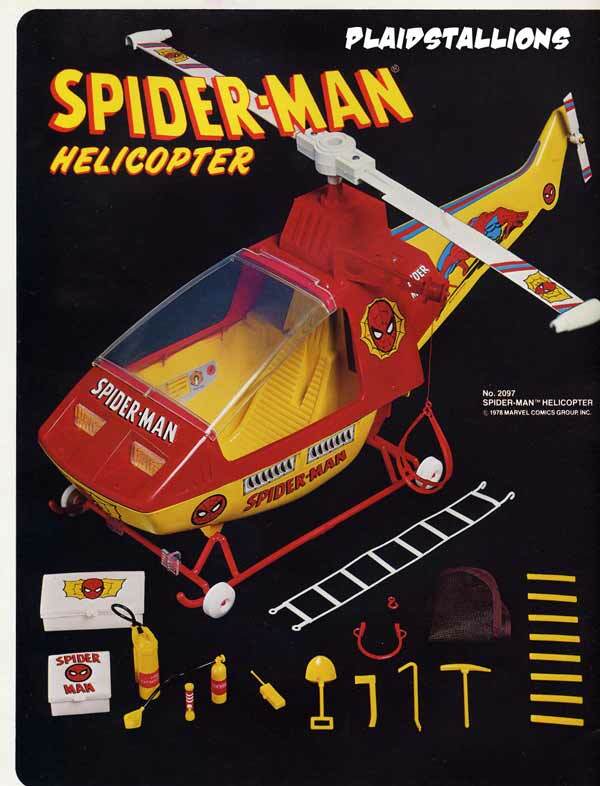 The Spider-man Helicopter saw many incarnations including versions for Batman, S.W.A.T and CHiPs. 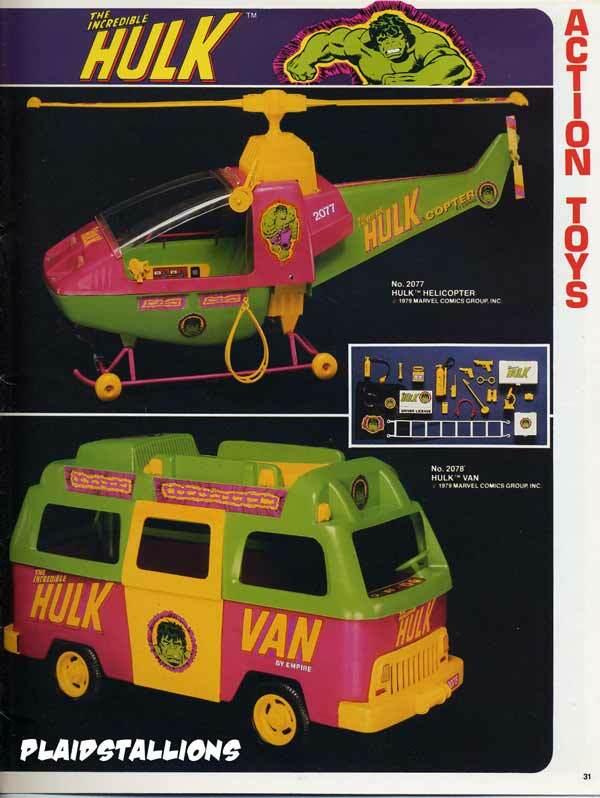 I never understood why the Hulk needed a vehicle of any kind let alone a helicopter. Empire sold many incarnations of that van as well, making the same hero rounds as the helicopters.